Sarah talks about what it looks like to take risks and getting over the “what if” moments of life. 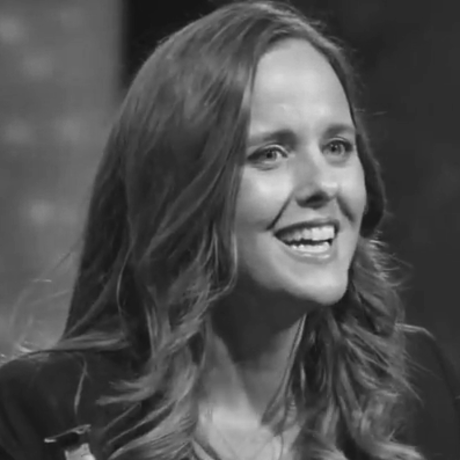 Sarah Hernholm is the Founder of WIT (Whatever It Takes). WIT provides a college-credit social entrepreneur course to high school teens focused on developing leaders and solving real social issues. Teens learn how to design and launch social enterprises and earn 6 units of college credit from University of California, San Diego. In addition to running WIT, Sarah provides personal development workshops for educators and students through her other company, 360 Self, Inc. Beyond WIT and 360 Self, Inc., Sarah travels and shares the message of the importance of fostering and bringing your authentic self-expression to the world. She has done two TEDx talks and is currently working on a third. You can find her working on her book 11 Tips for Doing WIT, hanging with her dog, or twerking it at hip-hop class….follow along with her on Snapchat miss_wit.